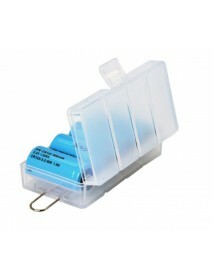 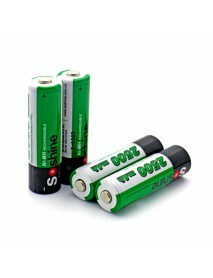 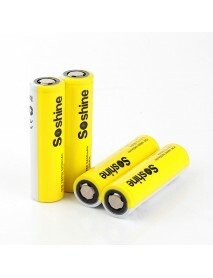 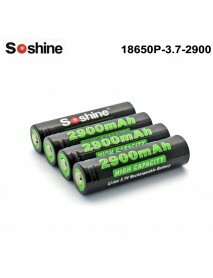 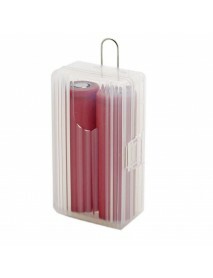 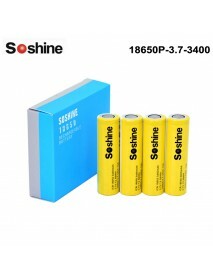 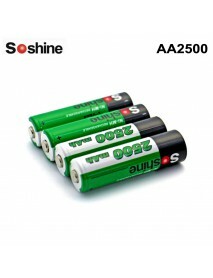 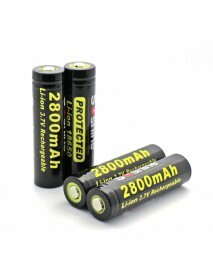 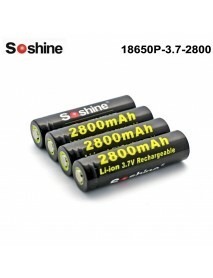 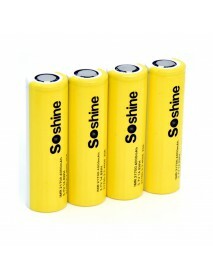 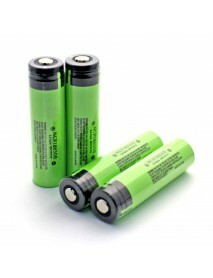 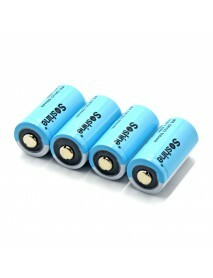 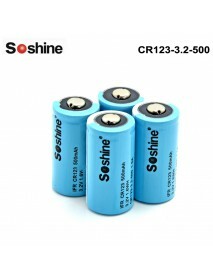 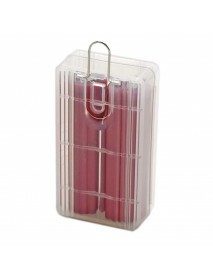 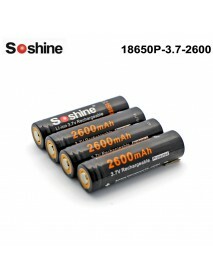 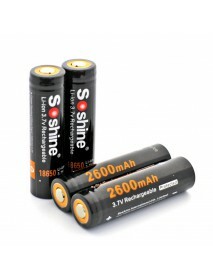 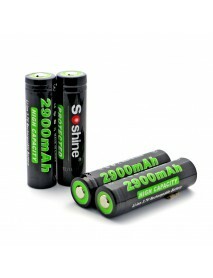 Soshine LiFePO4 RCR123 3.2V 500mAh 16340 Battery ..
Model: CR123-3.2-500System:Cylindrical LiFePO4 BatterySpecification:16340Voltage:Nominal ..
Soshine SBC-025 Plastic Battery Case for 1-2 pcs 1.. 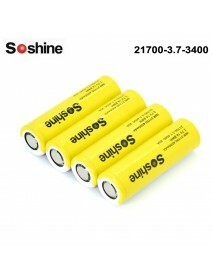 Product Specifications:Model:SBC-012100% new and high qualityKeep your batteries organized and prote..
Soshine SBC-027 Plastic Battery Case for 1-4 pcs 1.. 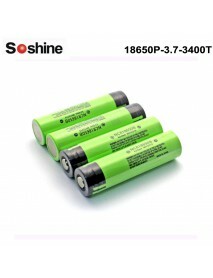 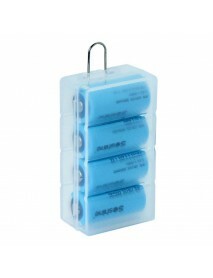 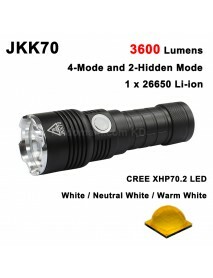 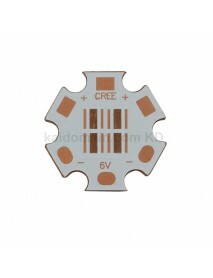 Product Specifications:Model:SBC-027100% new and high qualityKeep your batteries organized and prote..
I3N 20mm 3V - 9V 1.5A 1 cell or 2 cells 6-Mode 3-I..
I3N 20mm 3V - 9V 1.5A 1 cell or 2 cells 6-Mode 3-Individual Channel(Negative Shared) Driver Circuit ..
P2500 20mm 3V - 9V 2.8A 1 cell or 2 cells 5-Mode D..
P2500 20mm 3V - 9V 2.8A 1 cell or 2 cells 5-Mode Driver Circuit BoardProduct Specifications:Input Vo..
Soshine 18650 3.7V 3400mAh 3C Li-ion Recgargeable ..
Soshine 18650P-3.7-3400T 3.7V 3400mAh Rechargeable..
Soshine 18650 Battery with Protected Panasonic cell: 3400mAh 3.7VModel:18650P-3.7-3400TSystem:..
Soshine 21700 3.7V 4000mAh 3C Li-ion Recgargeable ..
Model: 21700-3.7-4000 x4System:Cylindrical Li-ion BatterySpecification:21700Voltage:Nomin..
Soshine AA2500 1.2V 2500mAh Ni-MH Rechargeable AA/..
Model: AA2500*4System:sealed NI-MH batterySpecification:AAVoltage:Nominal Voltage: 1.2VCa..
Soshine E3S 4 x 18650 Portable Power Bank DIY--Bla.. 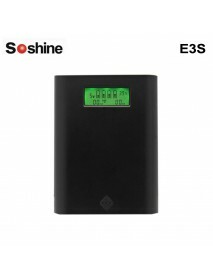 Product specificationsE3S 18650 Portable Power Source Bank +Charger 3.5AModel:E3SCapacity:-Battery T..
20mm(D) x 1.5mm(T) 6V / 12V DTP Copper PCB for 4 x..
20mm(D) x 1.5mm(T) 6V / 12V DTP Copper PCB for 4 x Cree XP series / 3535 LEDsProduct Specifications:..
Soshine 18650P 3.7V 2600mAh Rechargeable 18650 Bat..
System:Cylindrical Li-ion BatteryType:18650Nominal Voltage:3.7V Capacity: 2600mAhMini capa..
Soshine 18650P 3.7V 2800mAh Rechargeable 18650 Bat..
System:Cylindrical Li-ion BatteryType:18650Nominal Voltage:3.7V Capacity: 2800mAhPCB Prote..
Soshine 18650P 3.7V 2900mAh Rechargeable 18650 Bat..
System:Cylindrical Li-ion BatteryType:18650Nominal Voltage:3.7V Capacity: 2900mAhPCB Prote..